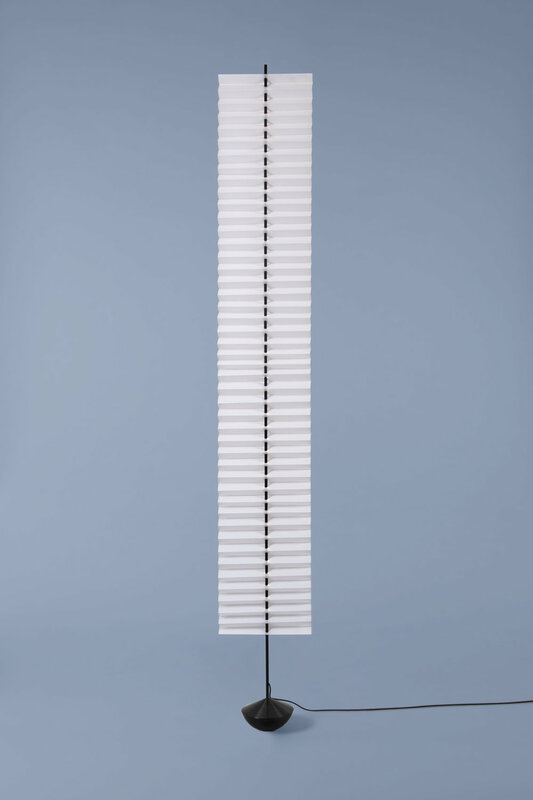 These ultra light paper lampshades balance on small heavy bases. 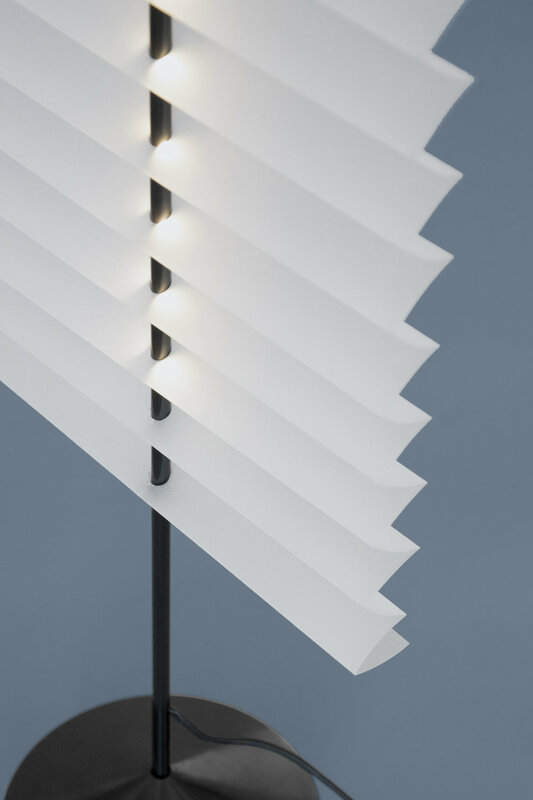 Inspired by kites and sails, the lights oscillate when you walk by or give them a little push. A breeze will let it sway gently. 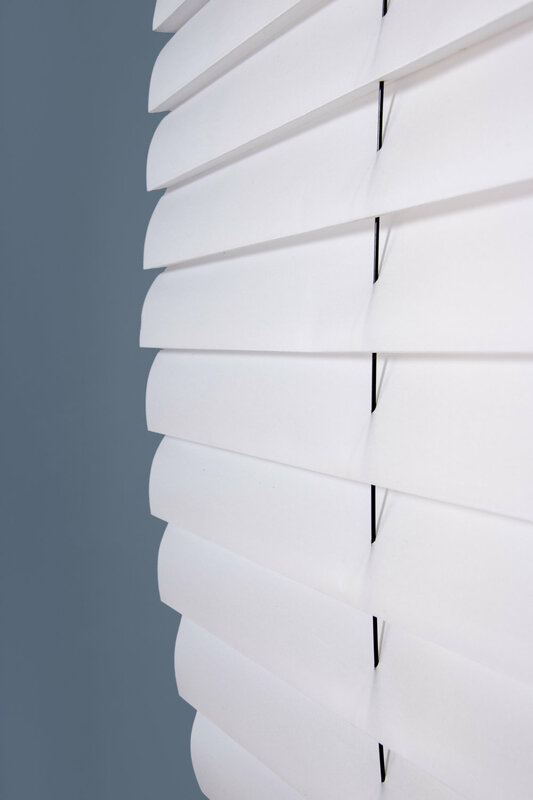 The paper lampshades owe their structure to different ways of pleating. 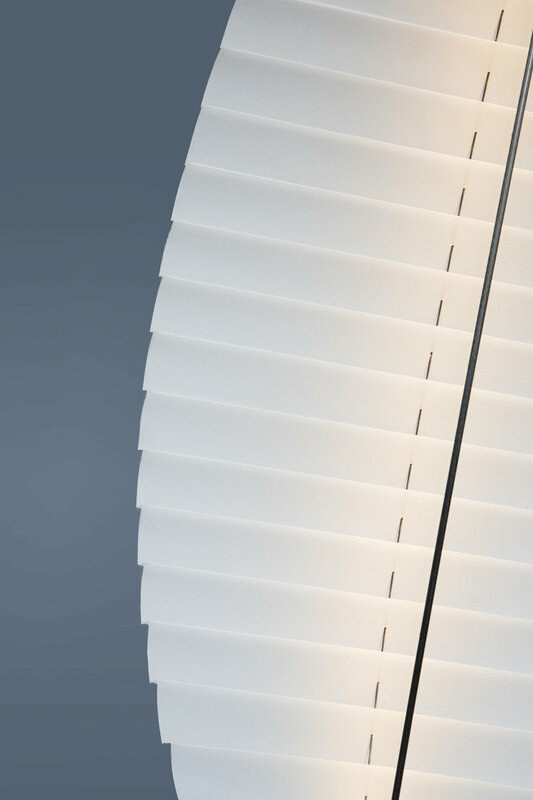 Each of the three models is based on a different way of folding thereby giving each it’s own character.